It’s fall, which means that black and white truffles are gracing menus once again. Risotto with truffles, traditional Tuscan pici with truffles, and truffle oil is drizzled on just about everything from mushroom pizza, roasted veggies, fresh salads, and pomme frites. The decadent, rich, and earthy taste of truffles is utterly intoxicating. As much as this makes my mouth water, I’m also taken aback. A recent article in the New York Times claims that most truffle products in the U.S. contain zero actual truffles. So, what gives these “truffle products” their signature flavor? A carcinogenetic chemical, bis (Methylthio) Methane to be exact. While this may be the first time you heard about it, the truffle controversy isn’t entirely new. In 2003, Vogue broke the story on fraud in the $124 million truffle industry. 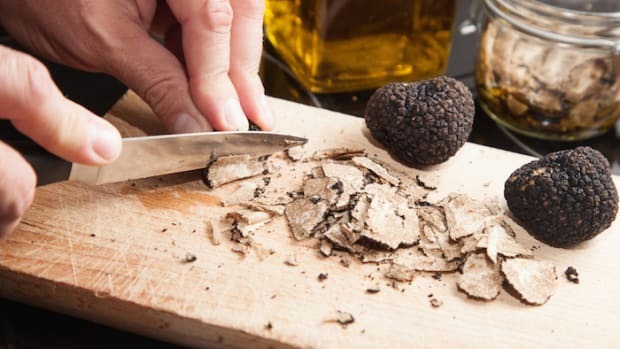 Even today there are class action lawsuits against four leading truffle companies for “false, misleading and deceptive misbranding of its truffle oil products”. In the midst of the deception, Rosario Safina, a leading U.S. truffle importer is on a "Truth in Truffles" mission. Safina created daRosario Organics, the only 100% USDA Certified organic truffle products in today’s market. He stands for making delicious truffle-inspired products that you can trust while being 100% transparent on labels. 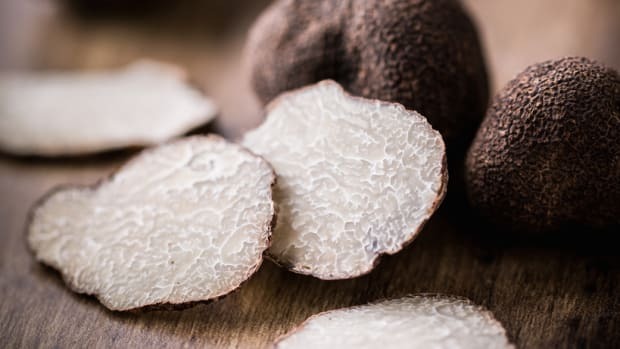 We caught up with Safina to explore how you can safely enjoy the intoxicating flavors of black and white truffles while steering clear from harmful chemicals. OA: What is it about truffles that are so appealing to the palate? RS: Truffles are exquisite! They have such a unique flavor, and an intoxicating, incomparable aroma. No other food or ingredient comes close. I can’t pinpoint one thing in particular, but it’s the whole spectrum of flavors that make them so special. 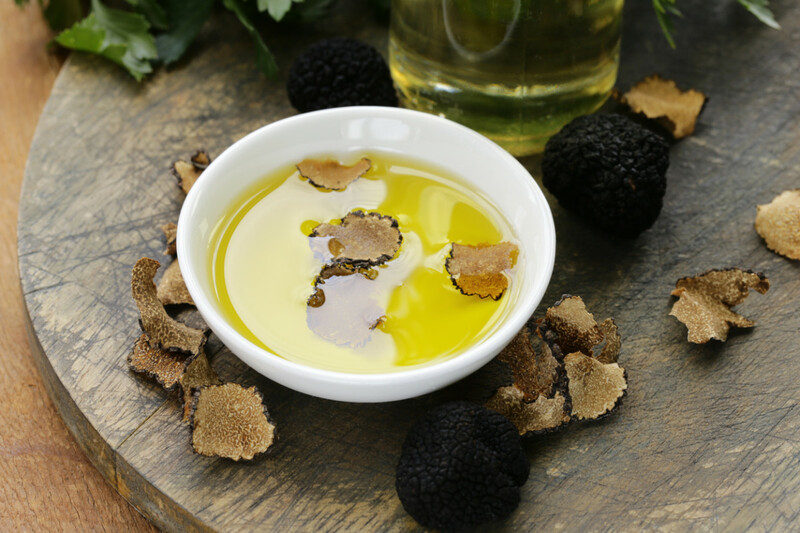 If you compare our organic truffle oil to fresh truffles, you’ll see how closely the aromas match up. Because our truffle oil comes from real truffles, there are over eight distinctive scents that are present, just like fresh truffles. That’s not the case with any of the artificial truffle oils. 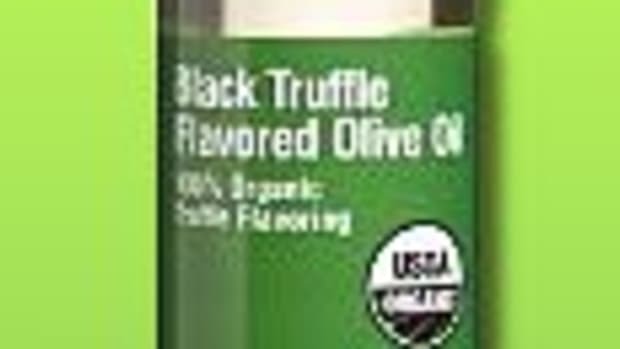 OA: Can you give context to the descriptions and labeling being used to describe fake and harmful truffle oils? What are the red flag words we should avoid? And what do they actually mean? RS: One red flag is the word “aroma,” which is just another word for artificial flavoring. “Essence” is a made-up word. “Steeped and crushed fresh truffles” is impossible because the truffles would just lose their flavor in about a day. And the word “flavoring” alone just means artificial flavoring. The label on daRosario products, on the other hand, is easy to read. Our front panel clearly states “USDA 100% Organic, 100% Organic Truffle Flavoring,” and the ingredients in our oil are just three: Organic Evoo, Organic Dried Truffles, and Organic truffle concentrate/flavoring. OA: How can we tell what is artificially and naturally flavored on labels? Naturally Flavored (which doesn’t mean it is from oranges, could be other natural ingredients that make up the flavor profile orange). 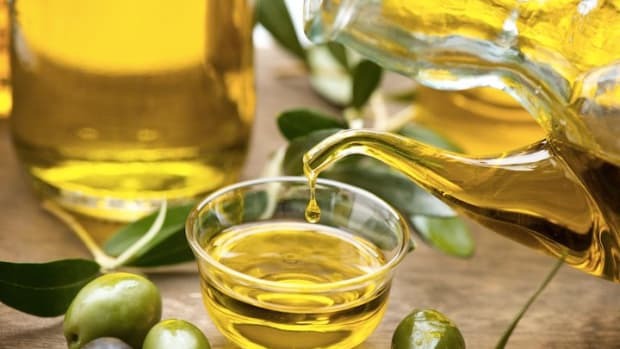 OA: Why do you think this fraud in truffle oil went unnoticed in America for so long? What did we miss? 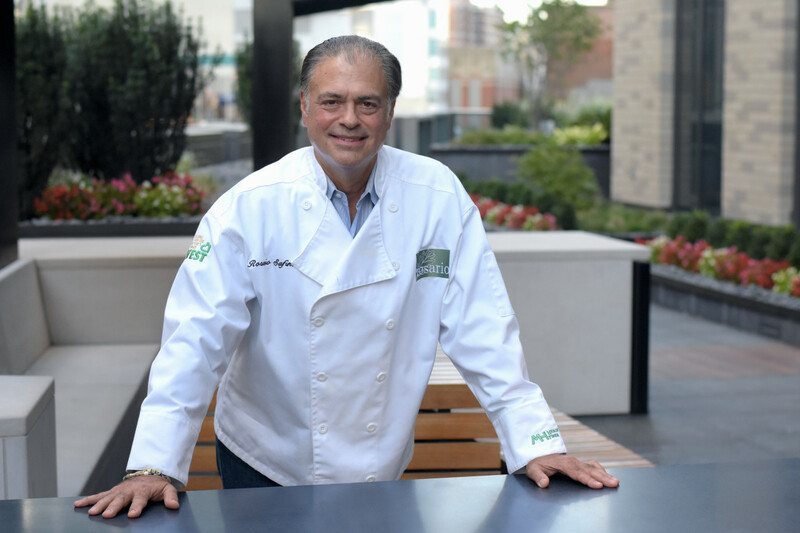 RS: Chefs and others in the food industry have been aware of the issue for quite some time, but it didn’t trickle down to the consumer until recently. A big shift to more of a focus on organic foods helped move this to the forefront. More individuals are taking charge of their health and making informed choices about the foods they eat. The Internet also has created more transparency in the food industry, so it’s becoming harder for companies to continue with any deceptive practices. OA: It&apos;s interesting that fake truffle oils aren&apos;t sold in Europe but are a $124 million industry in America. 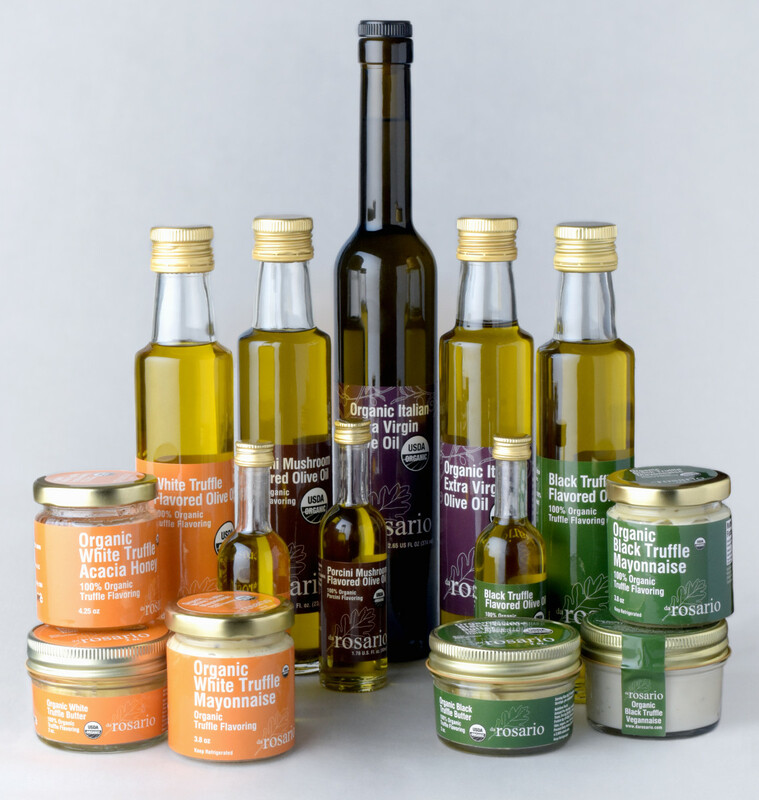 RS: Truffle oil and truffle products are widely available in Europe. However, in non-European Union countries, a truffle product can be sold if it doesn’t contain actual truffles. My goal in the U.S. is to educate consumers and to offer them real truffle products that they can trust. OA: How can we support future labeling laws, so harmful ingredients aren&apos;t couched in benign-sounding terms like "aroma" and "essence"? RS: It has to start with consumer awareness and education, along with consumer groups that can work with government officials and the FDA to change the labeling laws. The FDA is overwhelmed as a federal agency, so it’s up to us to bring issues like this to their attention and to push for change. 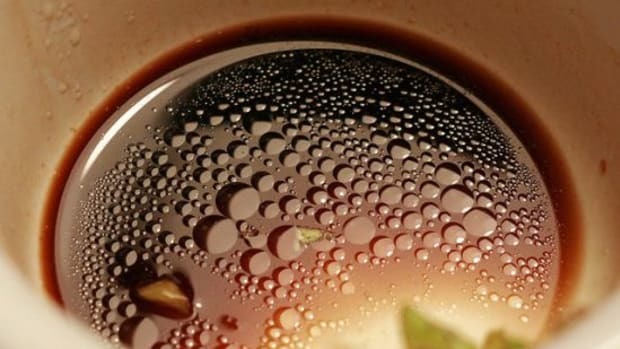 OA: What are questions we can ask in restaurants when we see truffle oil as an ingredient on menu items? RS: For starters, you could ask the server whether the truffle oil is 100% organic. If you wanted to take it a step further, you could politely ask to see the bottle that the product came in. Many restaurants today are very proud of what they serve so that they would be OK with such a request. Look for a label that says “100% Organic Truffle Flavoring” on the front panel. 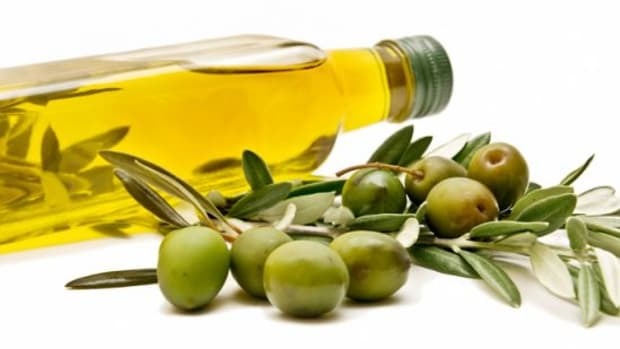 The ingredients must state Organic EVOO, organic truffles, and organic truffle concentrate/flavoring. Also, make sure there are real truffle pieces in the bottle. 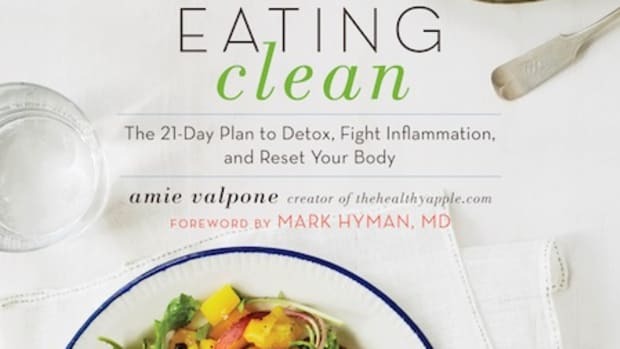 OA: What are your favorite cooking tips for using truffle oil and truffle-infused products? RS: Our products are great to use as a condiment, to finish a dish, or to blend into other foods. Sautéing, boiling, baking or frying with them isn’t recommended because the flavors will dissipate. We have recipes and cooking tips on our blog. 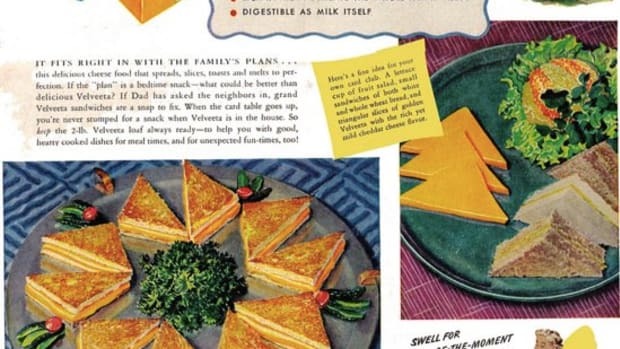 One of my favorites is grilled cheese. Set up the sandwich open-faced, and spread a teaspoon of our white truffle butter, white truffle honey or black truffle mayonnaise in the center. Close up the sandwich and grill as you normally would. Another favorite is an organic potato salad. Prepare your favorite recipe, but omit onions if called for. Add chives and organic black truffle mayonnaise. Finally, something simple – steamed asparagus, drizzled with organic white truffle oil and shaved Parmigiano cheese. OA: I was surprised by your affordable pricing. I thought organic truffle oil would be much more expensive. How do you keep your organic truffle products at such a reasonable price? RS: At daRosario, we want to provide people with an authentic truffle experience by making organic truffle products that are affordable and within reach. Truffles are one of life’s little luxuries, so we don’t expect customers to use our products every day. However, when they do, they can trust that they’re getting the real thing. There are a lot of different products on the market, and labels can be confusing. Our labels are easy to read, with three to five ingredients at most. RS: I want to reiterate the importance of reading and understanding labels. I’m sure many people would be surprised - maybe even shocked - to learn that the so-called truffle products available in many natural markets aren’t natural at all and contain a chemical flavoring based on methane. At daRosario, our goal is to create better truffle products and to be transparent about our ingredients. We’ll be launching some new products soon, including an organic truffle cream cheese in three flavors: Black winter truffle, White truffle honey and Black truffle and mushroom. We also have a great new snack, Organic Roasted California Almonds in organic white truffle salt.